This ancient culture that’s steeped in tradition became a strict and closed country under Chairman Mao. Your psychology and sociology school group will experience, firsthand, how Chinese behaviour has been shaped. It will become apparent to your pupils that tradition is still quite close to the surface of the Chinese psyche as the country continues to change rapidly. 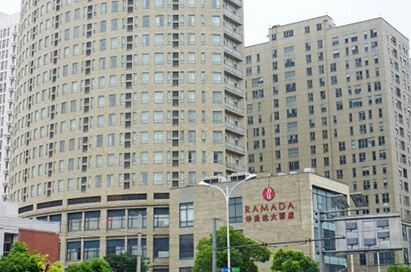 We offer a range of packages in China that offer truly memorable experiences for pupils. 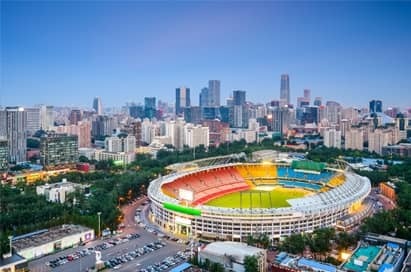 Visit included: Tour & lecture at Beijing’s Gucoao Psychological Hospital, Temple of Heaven, Tiananmen Square, Chairman Mao’s Zedong Memorial Hall, Forbidden City, Great Wall of China & Sacred Way, Local Hutong Visit & Rickshaw Ride, Liu Ming Ying Village & Family Visit & Friendship Store & Silk Alley. 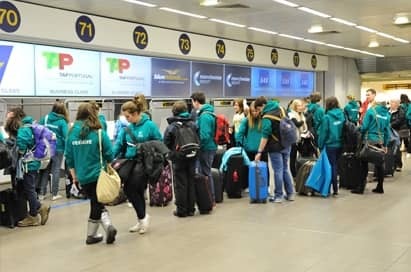 Price shown is based on 25 paying passengers departing from a London airport in January 2020 and is subject to availability. 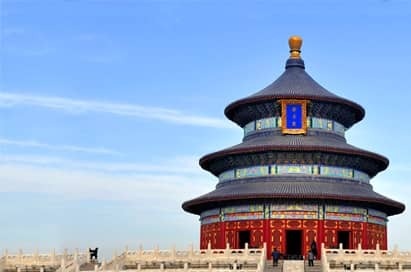 Considered to be the most beautiful building in the city, the Temple of Heaven is believed to be the meeting point between heaven and earth and symbols of the two are integral to the temple’s layout. Its park is also a popular area in which to sit, drink tea and play and it is easy to see how Chinese people find peaceful seclusion in the grounds. This symbolic public square has witnessed many of the events that have shaped the country’s often turbulent history. Standing in Tiananmen Square, this is the chairman’s final resting place. 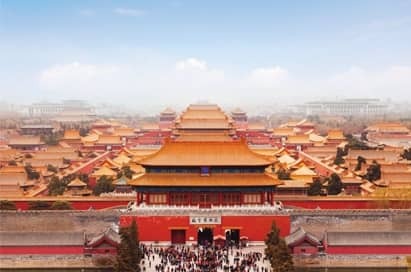 View his large marble statue and an immense tapestry of China's mountains and rivers, then view the body of Mao covered with the flag of Communist Party of China, resting in a crystal coffin. 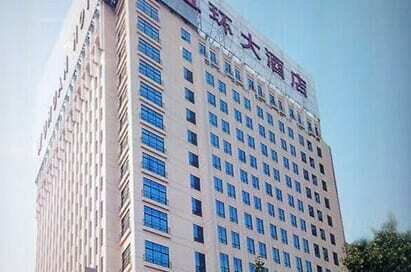 Situated opposite the Bird’s Nest Stadium, the hospital covers more than 2,000 square feet. On this two-hour visit, groups will receive an introduction by hospital staff before a tour of the departments including the consulting room, inspection and testing department, bio-feedback and exercise treatment rooms. 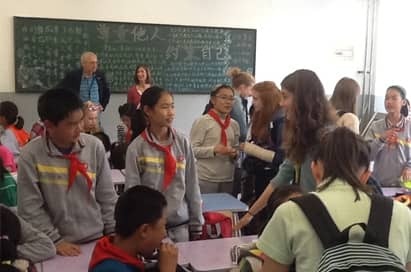 Your group will then be able to listen to a Chinese psychological treatments talk, comparing cultural differences to the West, before time for a Q&A session. 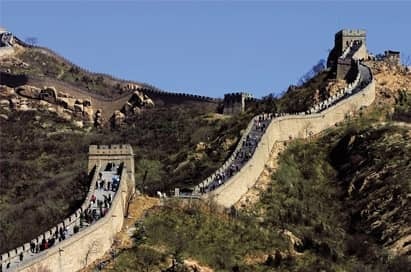 Built 2,500 years ago, the Great Wall is most definitely an attraction not to be missed! Climb the wall and take time to discuss its importance and history with your local and national guides. Later, walk some of the seven kilometres of the Sacred Way, flanked with detailed Ming Dynasty sculptures. Take a fascinating tour of a local Hutong, a traditional suburb with courtyard residences. Travel by rickshaw to meet a family who live here and ask them about their lifestyle. Explore the traditional streets with many shops, bars and restaurants. This traditional Chinese village gives your group an insight into the hard reality of life outside the big cities. Students can visit villagers in their homes and see the hard work that goes into producing their organic food, and spend time speaking to one of the local families about their life here. Beijing is somewhat of a shopper’s paradise and the Friendship Store and Silk Alley in the city are two of the best. 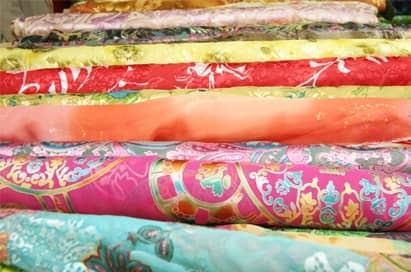 Students can haggle for souvenirs such as silk garments, carpets (handmade), craft articles, clothing and books. 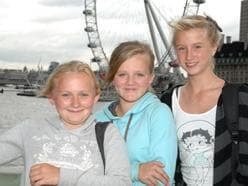 Take this unique chance for UK students to learn about Chinese educational and cultural differences. On a three-hour visit, your students will share information about their life and school with local students. They will take an activity class together followed by a tour of the campus, before a chance to exchange contact details and gifts. 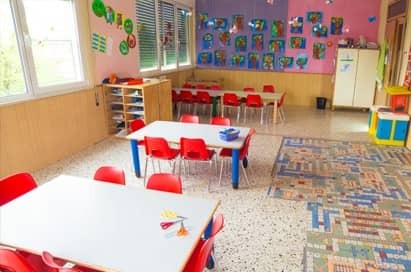 On request, we can also arrange for your group to visit a local nursery to gain an understanding of children's lives at an earlier age. 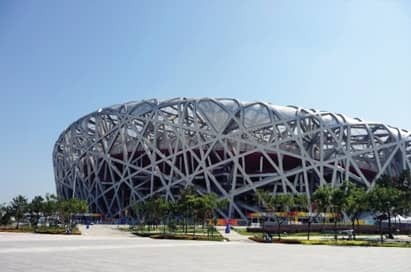 One of the oldest zoos in China, with one of the largest collections of animals, Beijing Zoo has over six million visitors each year. 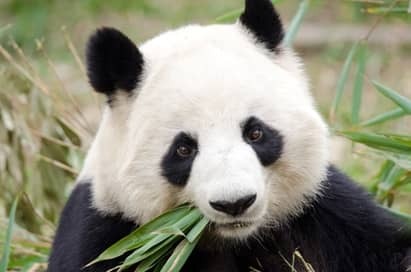 Best known for its pandas, the zoo also houses several other endangered animals. 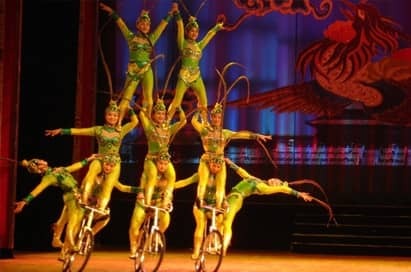 Chinese acrobatics covers anything from gymnastics and animal tricks to juggling and magic. The performances are spectacular and students will be talking about them for years to come. Chinese martial arts have been practised for over 4,000 years and over the years have developed into a number of styles. This show showcases a spectacle of modern dance and traditional arts to provide a truly unique performance. 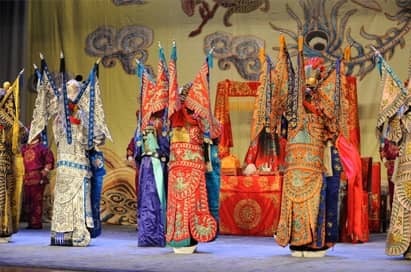 Immerse your group in some traditional Chinese theatre which combines music, vocal performance, mime, dance and acrobatics. 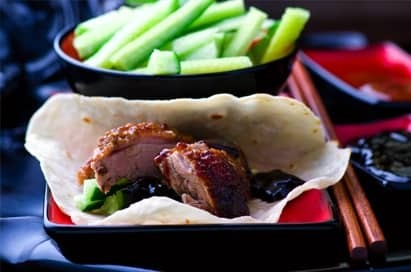 A famous dish from Beijing and one that has been served since the Imperial era. Your students can enjoy this delicacy and get a real taste of China.